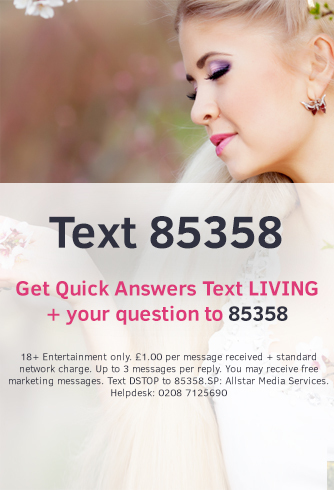 www.psychicliving.co.uk uses your mobile number to send promotional messages regarding our services. You can opt out of these promotional messages at any point. The information that we store on you allows us to provide the Psychic Services displayed on this website. You can email us at any point to request to delete the information we hold on you. Certain aspects of your data will be retained on our systems shall it be required in the future to query any billing or fraudulent event in the future. The information held is for your protection and we will hold onto this information for as long as we need it. You have the right to request a copy of the data that we hold. Under the Data Protection regulations, we will provide all the information in response to your request. Who we share the information with www.psychicliving.co.uk​ share information with the owner of the site only; Allstar Psychics. Our sites contain Google Analytic and Facebook tracking codes, which collect statistical data about the use of our website and applications. The information we see is aggregated and does not contain any personally identifiable data. We use the information to understand the way people use www.psychicliving.co.uk so we can make it better.